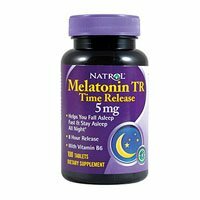 Melatonin 5mg Time Release Getting a good night’s sleep is even easier with NatrolÂ® Melatonin – a natural nightcap. A hormone found within the body, melatonin, helps promote more restful sleep. NatrolÂ® Melatonin provides relief for occasional sleeplessness, and helps promote a more relaxing night and better overall health. 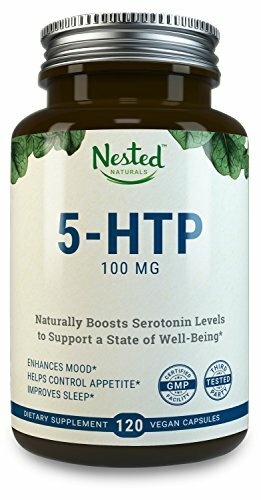 It’s secure to take as much as 6mg of Melatonin per day. 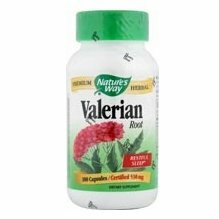 Imaginable unwanted effects associated with melatonin can include stomach discomfort, morning grogginess, daytime “hangover” or feeling of a “heavy head”. NatrolÂ® Melatonin is 100% vegetarian. 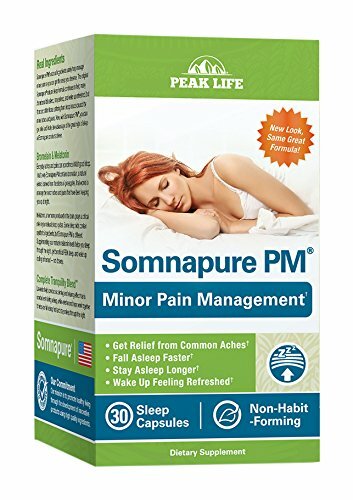 Size/Form: 5mg 100 Tablets Directions: Take 1 tablet 20 minutes before bedtime.